Fardin began social impact assessment since 2001. In addition teaching urban issues at the University as well as holding workshops on SIA, he works as a practitioner in this area. Fardin has experiences in social impact assessment of urban projects such as transportation and leisure facilities such as parks. He also has experience in the field of social impacts of dams. In this regard, his latest project was Shatoot Storage Dam in Afghanistan. I am a sociologist and my most notable experiences are working as a practitioner in SIA of oil and gas projects. I have also worked in the field of dam construction and agricultural projects. I am also the writer of the first social impact assessment book in Persian, published in 2010. 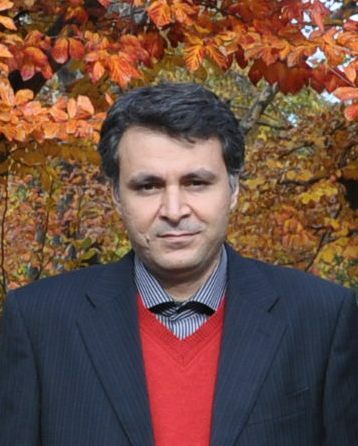 Soleiman is assistant professor of sociology in Bu-Ali Sina University. He consults and trains in the field of social impact assessment and social sustainability assessment. Soleiman has good experiences in doing SIA of water resource management and urban projects. 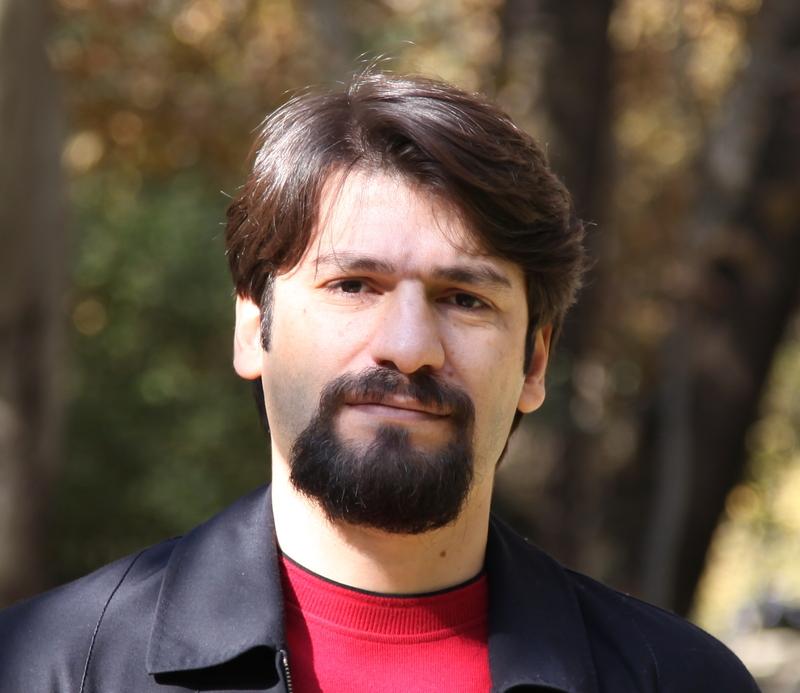 Recently he has managed a social impact assessment study in the field of urban regeneration in Tehran. 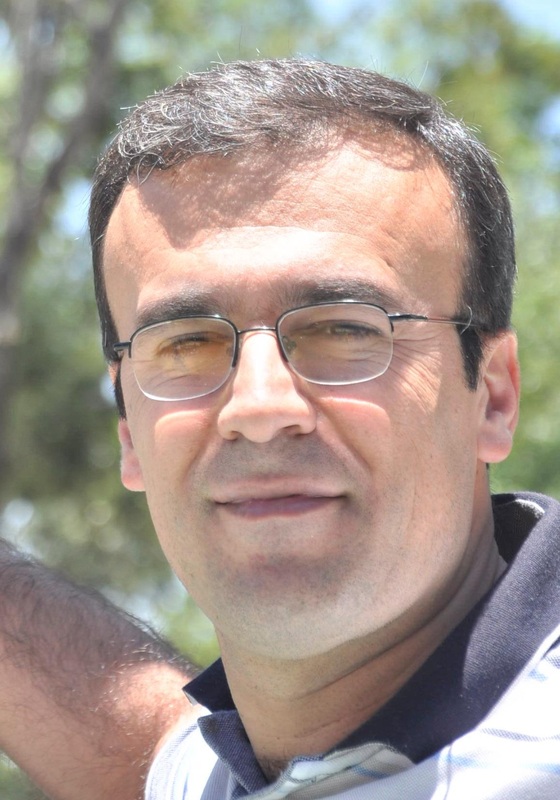 Soleiman holds PhD in sociology from Tarbiat Modarres University in Iran.